Surgical procedures aimed at imparting color to the white patches; Includes Blister Grafting, Split Thickness Skin Grafting & Melanocyte transfer technique. 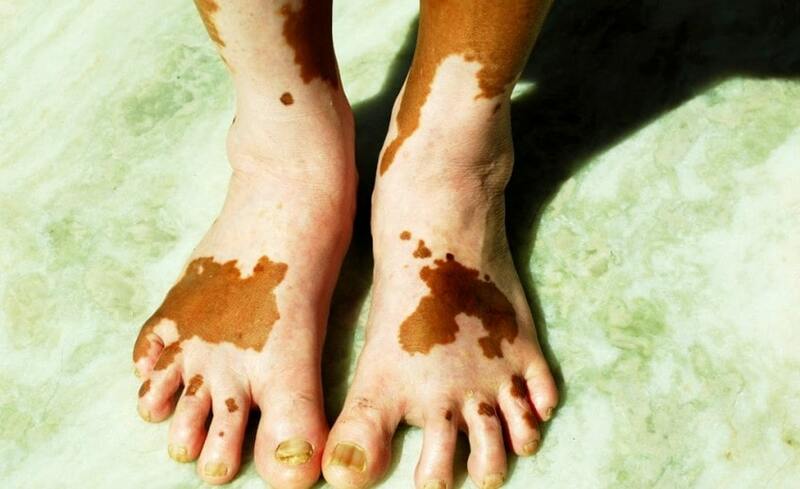 This skin disease causes white patches on the patient’s body, decreasing their self-confidence and impacting social skills and abilities. The latest technology used for vitiligo is melanocyte transplantation, which provides remarkable results with less or no side effects. It is a safe and simplest treatment procedure in which multiple areas can be treated simultaneously.